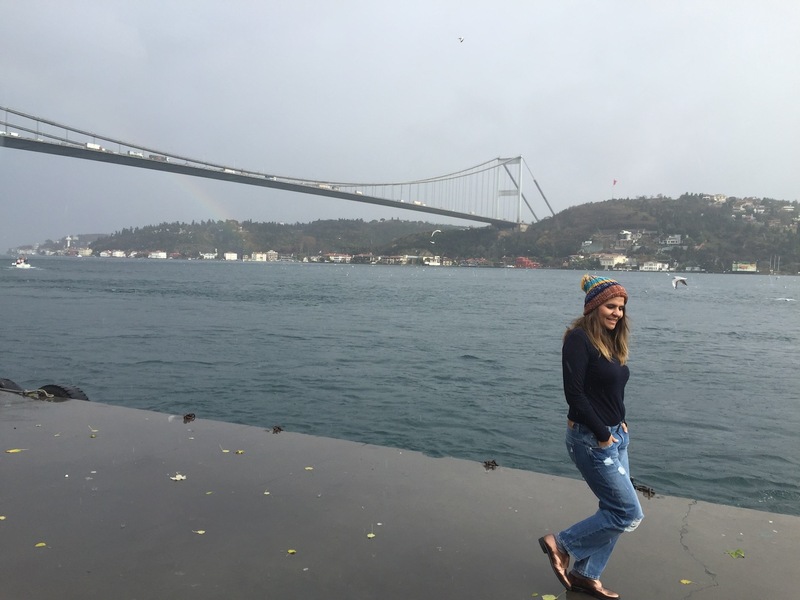 This is not an actual Istanbul trip. While we are going to Maldives, we decide to stop in Istanbul for 2 days to reunite with our families. Because It has been almost one and a half year since we’ve seen our families in Turkey. So we decide to buy our transfer tickets with 2 days off. If I plan everything for my ClergerieGirls journey, It would be probably something like this. I was very lucky enough to show my style aesthetics in different cities and places. Previous three shoes styled in New York where I live. 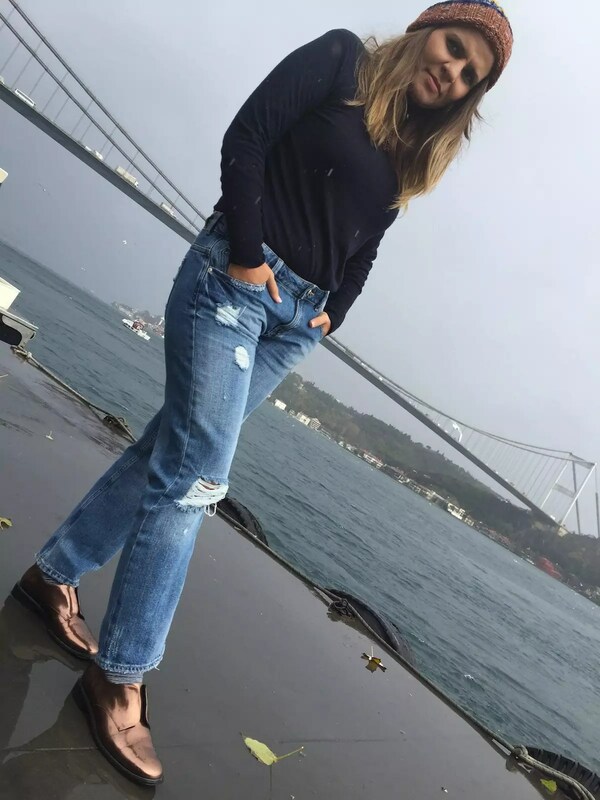 Raffia shoes which are my favorite for spring/summer time so they are styled in Maldives and now this beauty in Istanbul. I picked Jam for Istanbul because I think this copper color fits very good with Istanbul’s soul. Even though city changed a lot with modern high rise buildings, I always remember Istanbul as I used to remember, tired, old feeling. I saw this shoeblack in the old streets of Cihangir. So I thought It’s the perfect shoot for my beautiful Robert Clergerie Jam. How can I forget pigeons of Istanbul? Since this journey is a little about Robert Clergerie’s Istanbul debut I decided to invite them to photos. 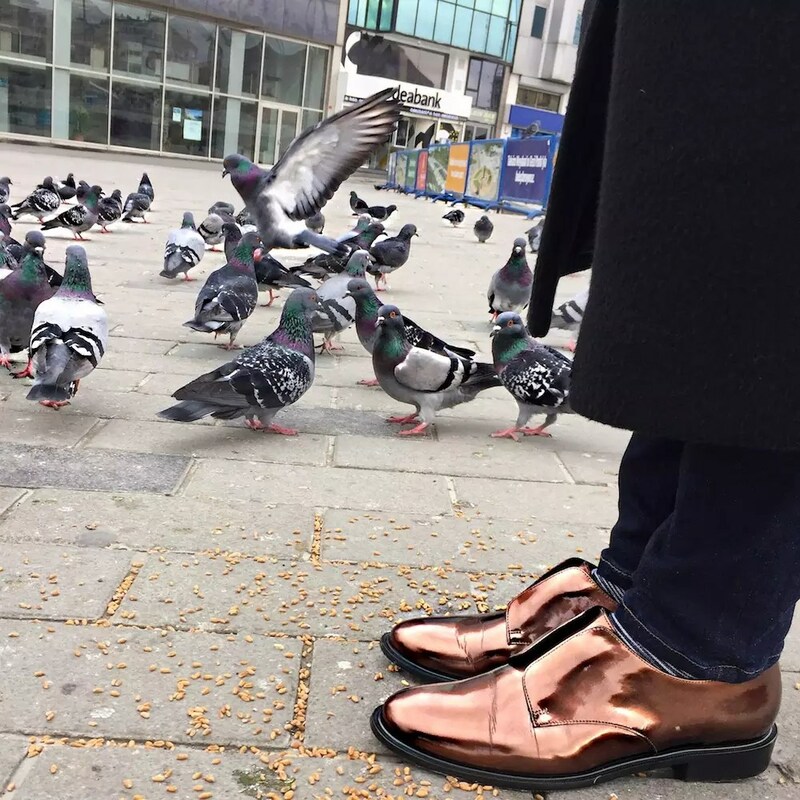 Here are a couple of photos from my very small Istanbul trip and my Robert Clergerie Jam shoes. 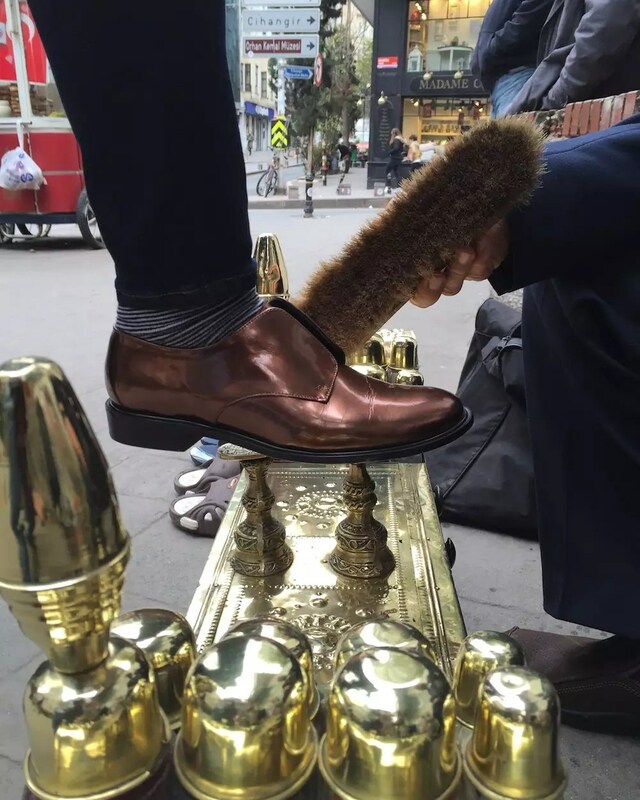 So what do you think about the shoes and beautiful old Istanbul? Are they perfect together?